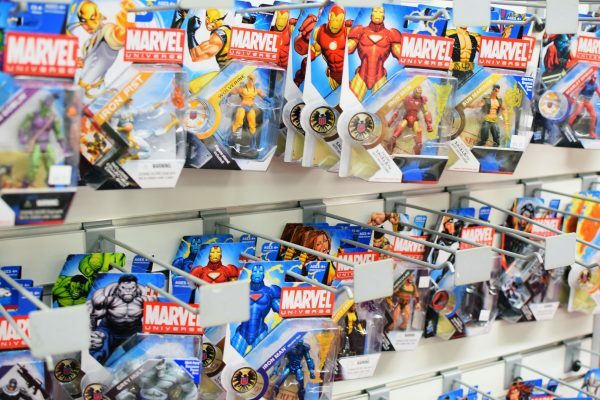 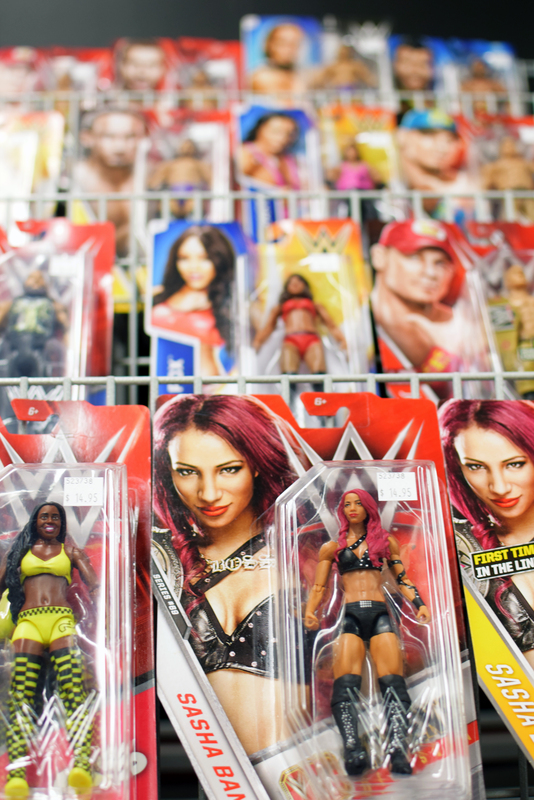 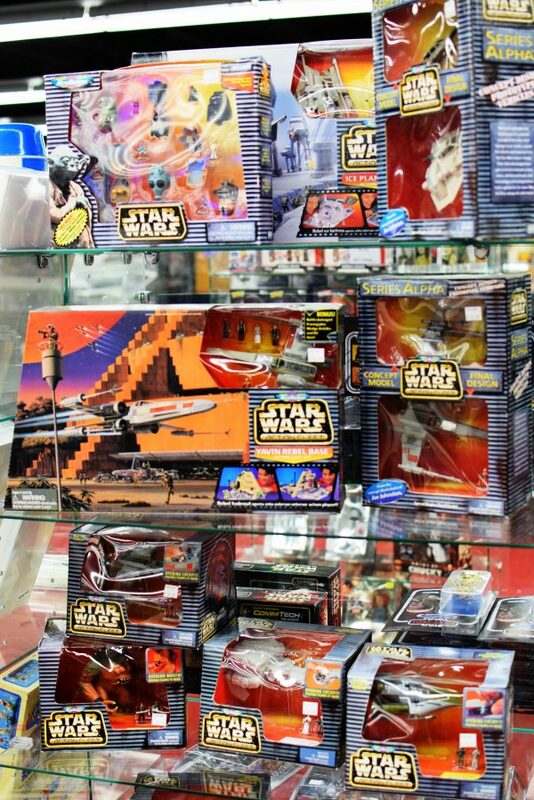 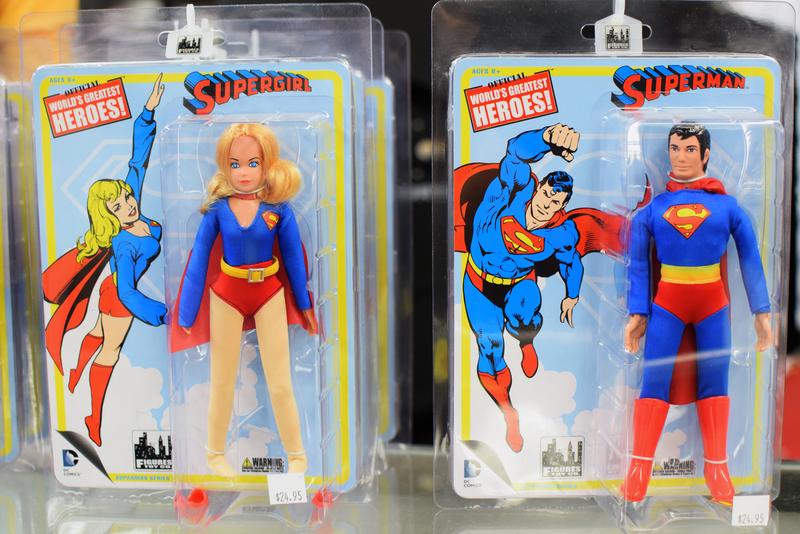 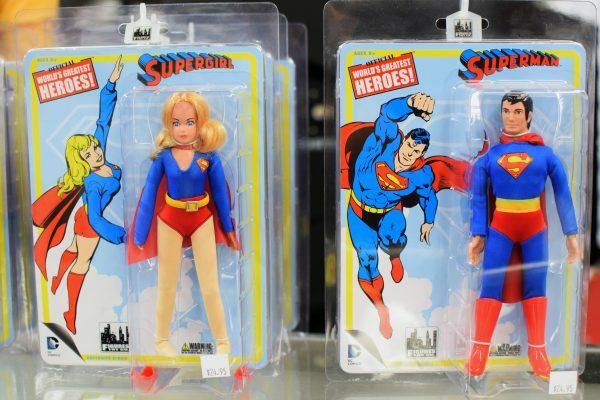 We have an extensive selection of new and used vintage toys – from Star Wars and Star Trek to Batman and Marvel Legends we are your one stop shop for action figures! Looking for more modern toys? 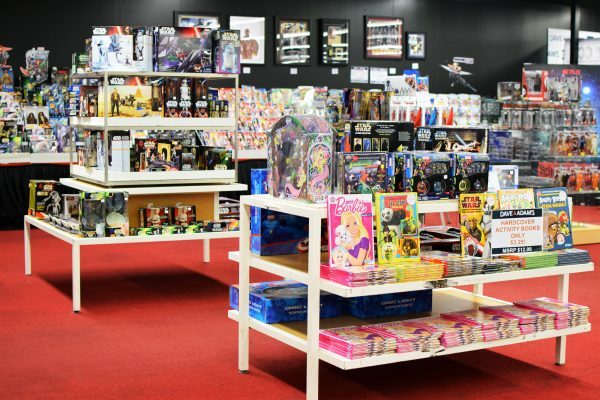 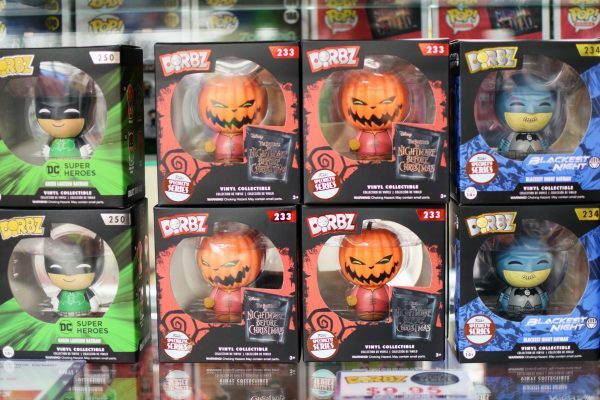 Not to worry our comic team can order all of the latest collectibles from DC Collectibles, Diamond Select Toys, and others for you!